Farm producer organisations (FPOs) have, by and large, succeeded in providing better market linkages to member-farmers, but still face a host of challenges. FPOs are collectives of primary producers (farmers, milk producers, fishermen, weavers, and rural artisans). There are around 5,000 registered FPOs across the country today, about 60 per cent of which have been set up as companies, while the rest are societies or cooperatives. FPOs have helped by enabling farmers clinch better prices through economies of scale -- i.e., by offering collectively a bigger stock - and also harnessing profitable commodity markets. Around 200 FPOs, with 2.5 lakh farmer-members, trade on the NCDEX today. Between February 2017 and February 2019, the traded volume of FPOs has grown 66 per cent annually to 30,000 tonnes. 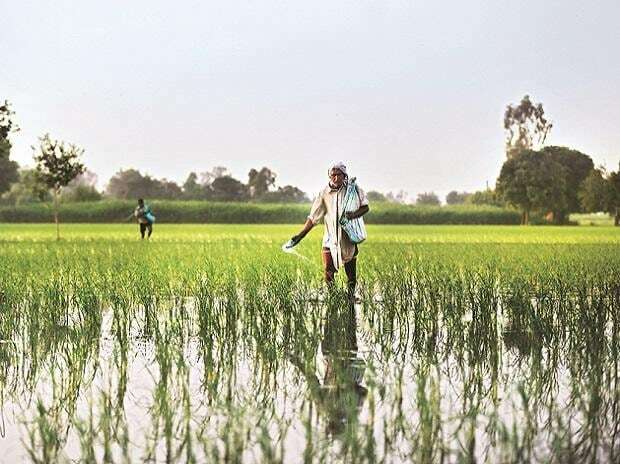 Additionally, around 653 FPOs are registered and trading through the Ministry of Agriculture and Farmers' Welfare eNAM portal, which networks existing APMC mandis. But there are challenges galore. First, most FPOs are established under a scheme or development project and have high operational and management dependence on Producer Organisation Promoting Institutions (POPIs). Their sustainability is at risk once POPIs exit at the end of stipulated timelines. Second, 86 per cent of the FPOs have a membership base less than 500, which is too low for scale benefits. Third, although various national and state-level programmes support FPOs by providing credit, equity grants and technical support, skilled management is lacking. All these challenges need to be addressed.